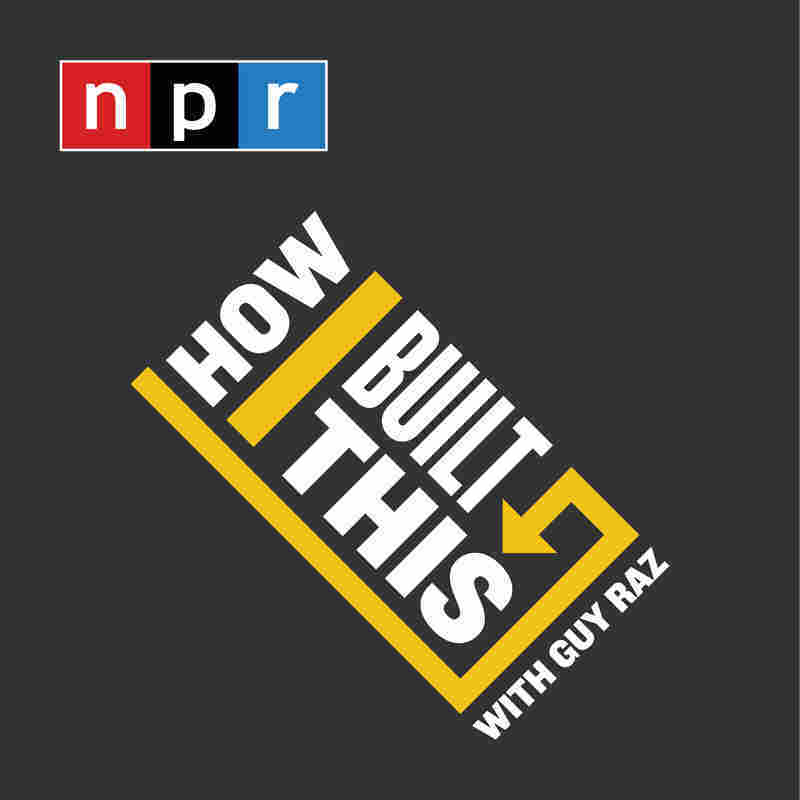 Coming Soon: How I Built This On September 12, NPR launches a new podcast, How I Built This, hosted by Guy Raz. The show features innovators, entrepreneurs, idealists, and the stories behind the movements they built. 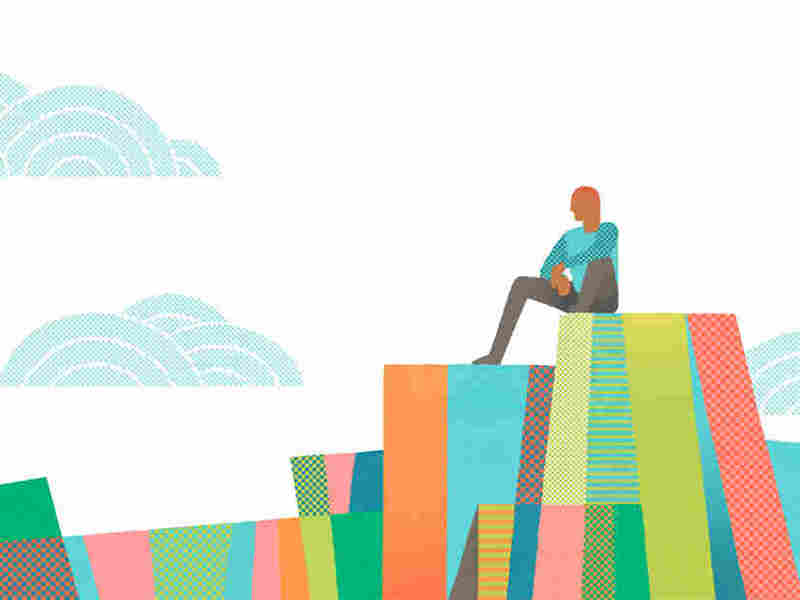 On September 12, NPR launches a new podcast, How I Built This, hosted by Guy Raz. The show features innovators, entrepreneurs, idealists, and the stories behind the movements they built. What does it take to build something from nothing?